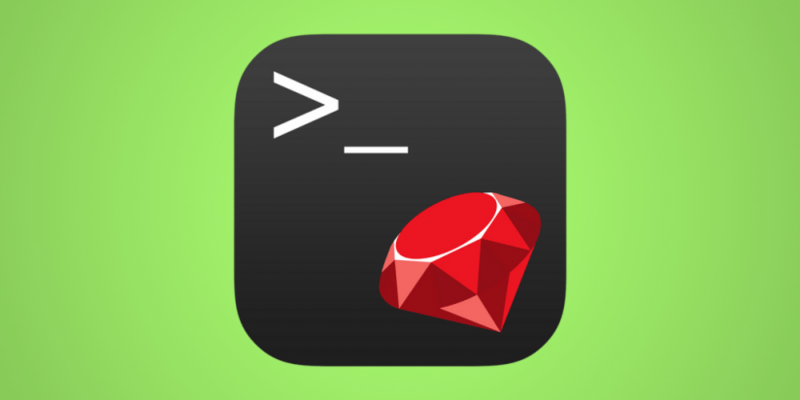 Find the basic steps to build Command-Line Interface with Ruby! Command-line interface is a text-based interface that is used to operate software and operating systems while allowing the user to respond to visual prompts by typing single commands into the interface and receiving a reply in the same way. You already know that! And today we’d like to show you the building process of a command-line interface application with Ruby. Also, in the original article by Adjoa, you’ll learn about generating a gem directory, scraping the data with Nokogiri, and putting together the user interface. Follow the link to explore the basic steps to build command-line interface with Ruby! Stay tuned! We have a lot of interesting news to share with you! p.s. Did you know about branch coverage in Ruby?